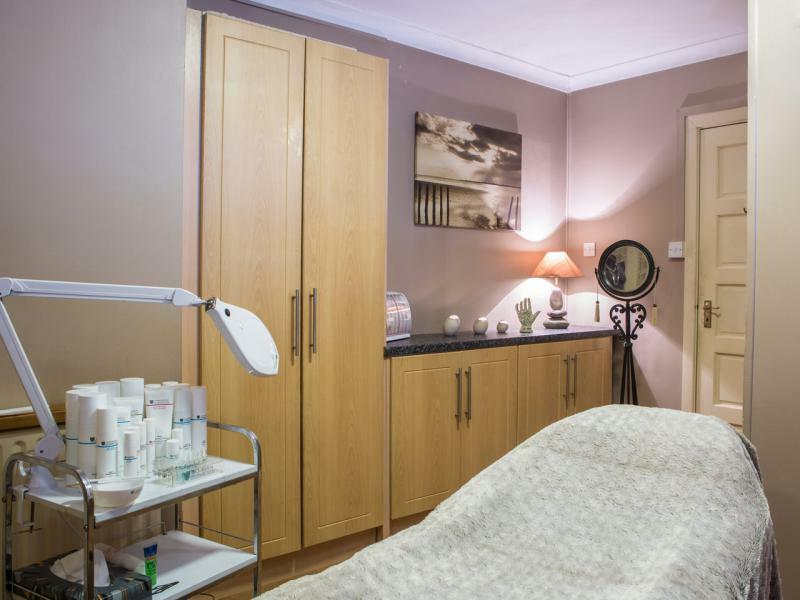 Rest and relaxation can be a rare luxury, so we've made it a little easier to take time out with an extensive range of treatments available onsite. Sérénité Beauty Salon offers a wide range of pampering and holistic treatments in relaxing and luxurious surroundings. To make an appointment phone 053 91 40487. Please note: pre-booking for beauty treatments is essential. 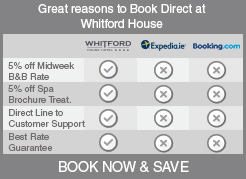 >> Download the brochure for a full list of treatments available. 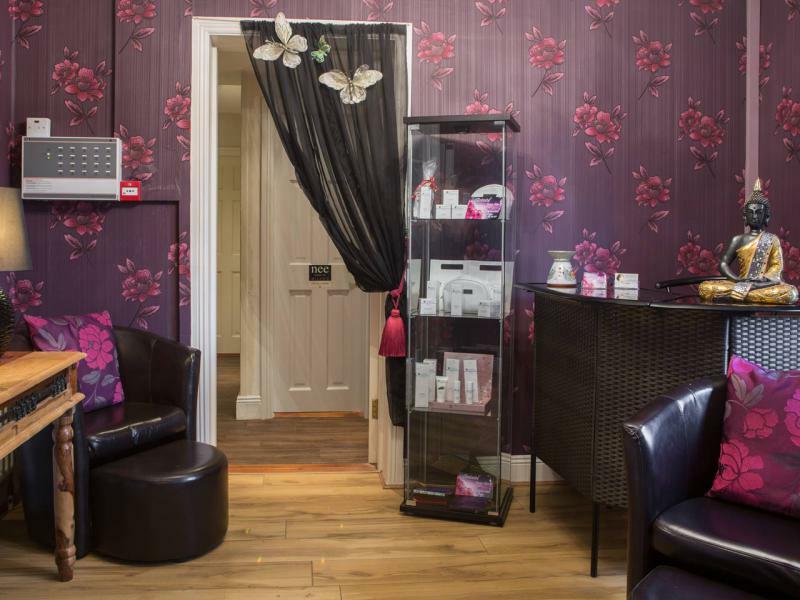 Style Icon Hair Salon is a unisex hair salon specialising in colour and upstyling. To book an appointment call Theresa Sheil on 053 91 60116. Serenity Beauty RoomsOffers a wide range of pampering and holistic treatments in relaxing and luxurious surroundings. Hair SalonStyle Icon Hair Salon is a unisex hair salon specialising in colour and upstyling.